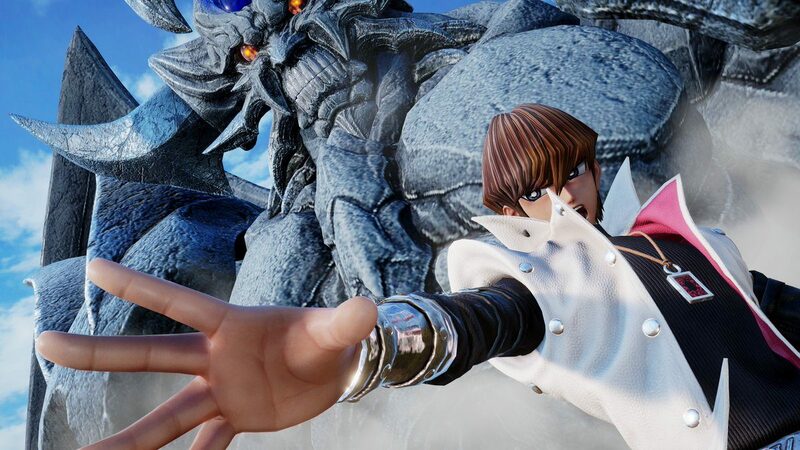 Seto Kaiba looks absolutely bonkers in these new Jump Force screenshots. 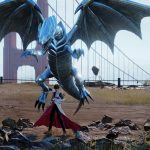 Earlier this week Bandai Namco announced a ton of upcoming content for their crossover fighting title Jump Force alongside screenshots of the game’s first DLC character, Seto Kaiba. 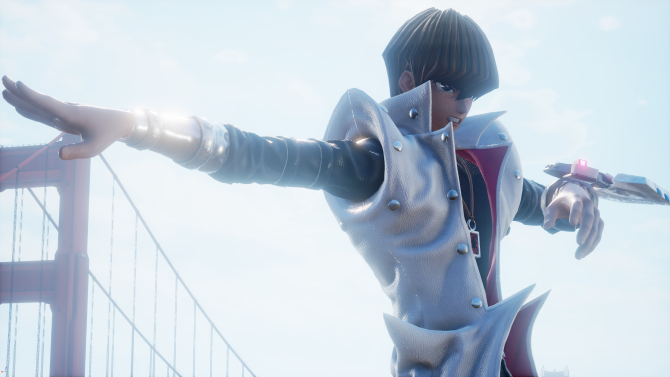 Now, we’ve gotten even more screenshots of Kaiba that you can check out below. Thankfully, it looks like he brought along his iconic Blue-Eyes White Dragon and Obelisk the Tormenter to fight. Seto Kaiba comes from the Yu-Gi-Oh! anime and manga series. Kaiba acts as Yugi Moto’s rival throughout the series and even duels alongside him at a few points. 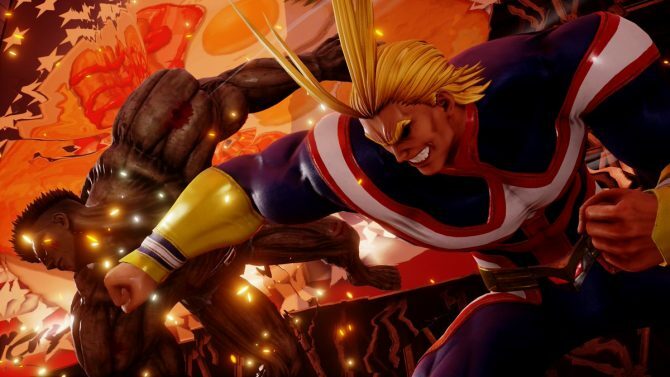 He’ll launch alongside two other unannounced DLC characters in May. 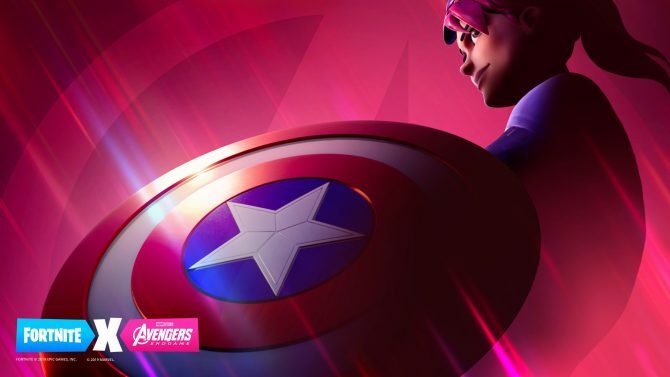 In August, three more characters will be added into the game. 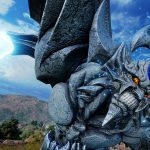 All of the new characters will be paid DLC, but players can still expect plenty of free content in the form of avatar items and stages. 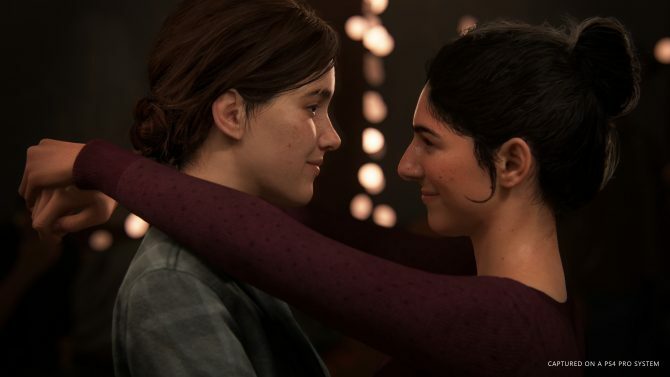 We’ll be sure to keep you updated on all the latest DLC as it’s revealed. 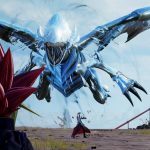 If the next five characters are as awesome as Seto Kaiba, Jump Force’s lineup of DLC fighters will certainly be really awesome. 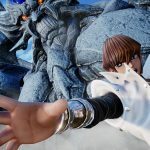 If you’re interested in picking up Jump Force, you can check out my review of the game. 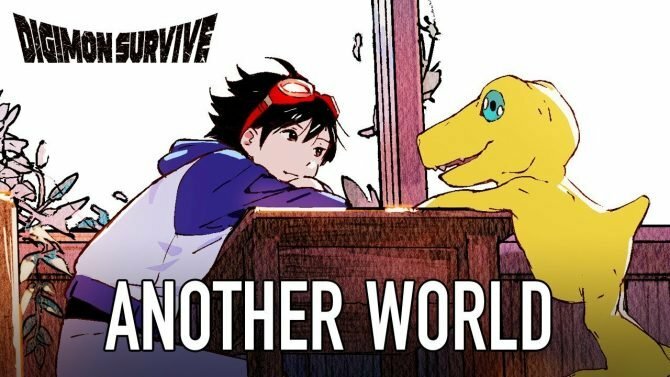 While it still has a ways to go before it’s truly something great, I’m happy to see the game getting support over the coming months. I just hope that some of the title’s more glaring issues are buffed out over the next couple of content drops and updates, like the pretty poor cutscenes.